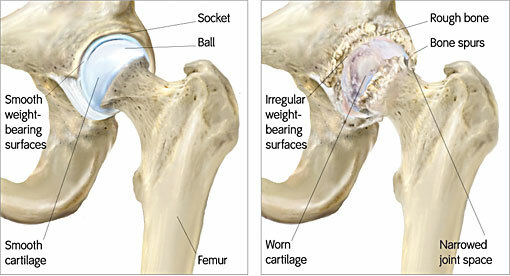 Thinking about having your knee or hip replaced? Drs. Robert Miegel, Anthony Schena and their excellent team believe that the key to better outcomes is a commitment to provide you with a thorough understanding and knowledge of what to expect during each phase of your surgical experience. This goes a long way to reducing stress and anxiety and preparing you for as smooth a recovery as possible. 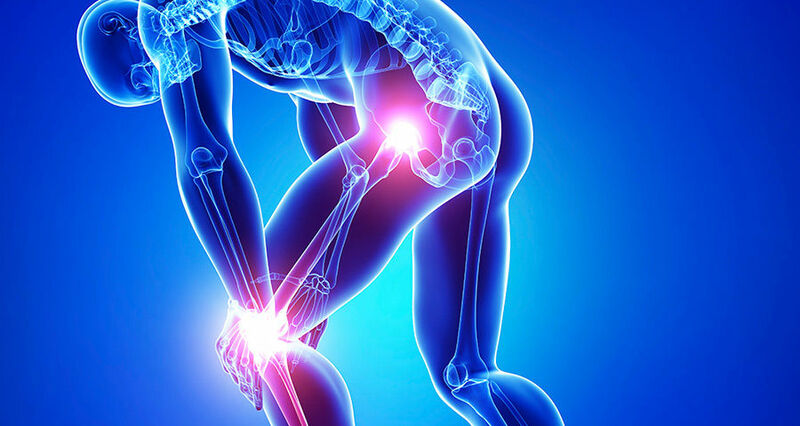 If persistent arthritis pain limits your daily activities and appears to be reducing the quality of your life, you may benefit from a total joint replacement procedure. 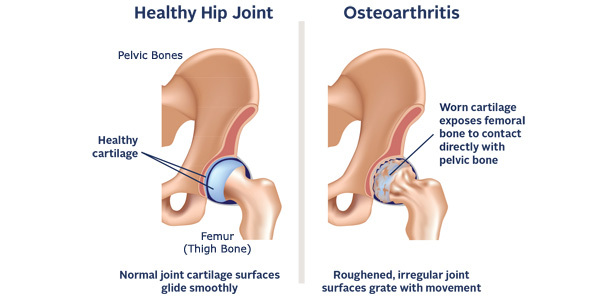 This type of surgery replaces your damaged, worn-out hip or knee joint with an implant that is used to recap the worn ends of the bone to relieve your pain and return your joints to normal motion. 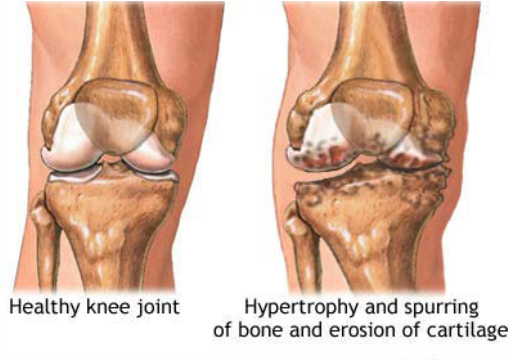 You will have peace of mind knowing that the Longfellow Center for Joint Replacement is a regional leader in these types of procedures, specializing in hip replacement, as well as knee replacement surgeries. Our team is committed to providing you the information you need, so that you know exactly what to expect, what you will need to do to prepare for your procedure, as well as how to care for yourself after your surgery. Your care team is comprised of an Orthopedic Surgeon, Anesthesiologist, Physician Assistants, a Care Coordinator, Registered Nurses and Assistants, Physical Therapists, an Occupational Therapist and a Case Manager - they provide coordinated, seamless care and are dedicated to helping you through your procedure with a minimum of discomfort, leading to a quick discharge within one to three days and a return to independence and an active lifestyle within three months. Our staff is handpicked for their positive attitudes, motivational skills, and their desire to provide outstanding service. They have been specially trained to provide comprehensive clinical care for patients undergoing this important surgery. Your team also includes a personal Coach, a friend or family member who should be with you from the start. He or she should attend a pre-operative education class, visit during your hospital stay, and keep you focused on your recovery. We encourage a relaxed atmosphere in which you wear your own clothes and friends and family members are encouraged to participate with you every step of the way. You will participate in group exercise classes where you can interact with others who have also had a total joint replacement and support and encourage each other on the road to recovery. In addition to offering our total joint replacement preoperative education classes and monthly educational seminars, we offer comprehensive guidebooks for each type of major surgical procedure. These robust informational tools walk you through every step of the process, including planning your surgical timeline, specific before and after exercise programs, and physical therapy regimens which can be customized to your personal recovery. A section dedicated to Frequently Asked Questions (FAQs), provides you with even more information so that you can make an educated, informed choice when it comes to preparing for your surgery. At the Longfellow Center for Joint Replacement, our goal is that you will be out of bed and walking on the day of your surgery and that you will resume most activities in three months or less. You might think this is a lofty goal, but your dedicated Care Team will help make these goals a reality. Learn more about how the Longfellow Center’s personalized service, intimate, comfortable atmosphere, and highly skilled professional Care Team will help you return to the independence of a healthy, active lifestyle!